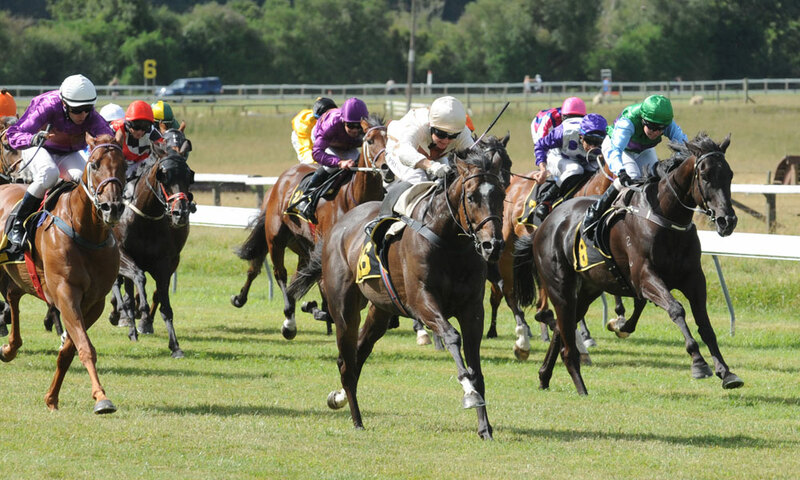 It’s the perfect way to celebrate Waitangi Day weekend at Wairarapa’s best-kept secret: Interislander Summer Festival Tauherenikau Races. Get your family and friends together, pack a picnic – or sample our range of food trucks. 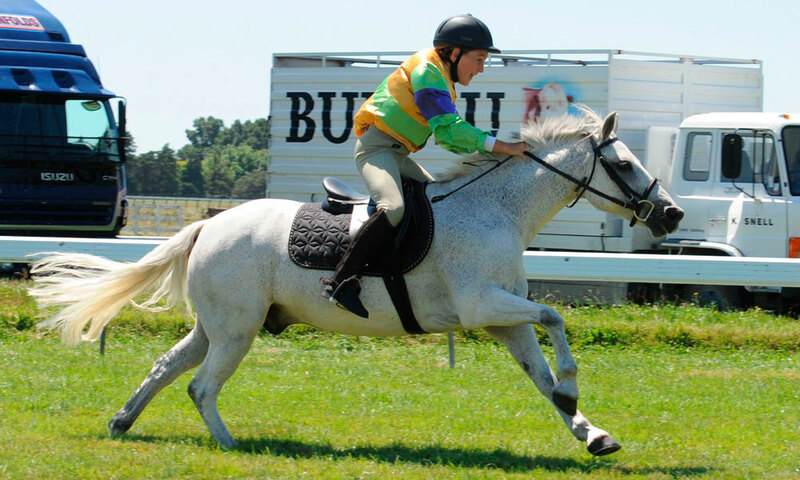 All guests have a blast on-track with live music, free kids entertainment and exciting racing action. The start time of first race will be confirmed closer to the time. Gates are open from 10am. Tranzit buses will meet the Wellington Train service leaving Wellington at 9.55am and getting into Featherston at 10.55am, and return to meet the return service to Wellington at 5.25pm, getting into Wellington at 6.25pm. Admission: Adults $20, under 18 free. Join us for A Day At The Races corporate event in our stunning new Rose & Smith venue. You can find more details here. Private functions are available for the February 6th meeting, send us an email with your enquiry. 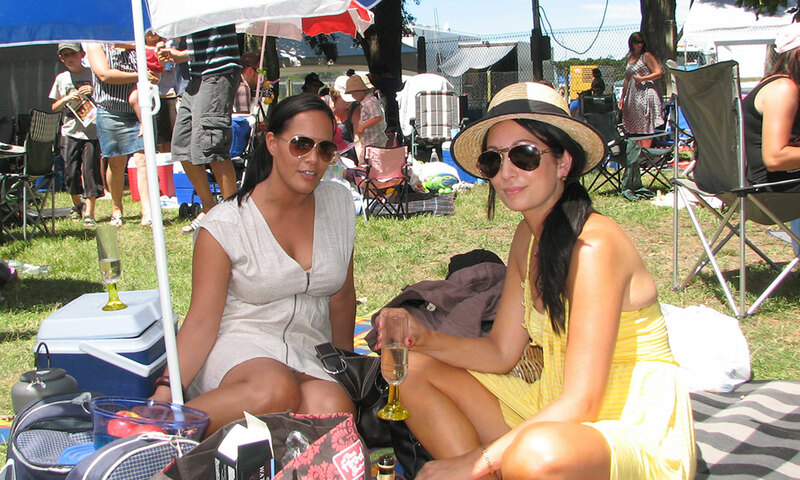 During the Interislander Summer Festival Races, we invite you to enjoy a shady spot under the trees for ten or more people in your own private 3x3m marquee, as part of our marquee village. To hire a mini marquee, please click here.